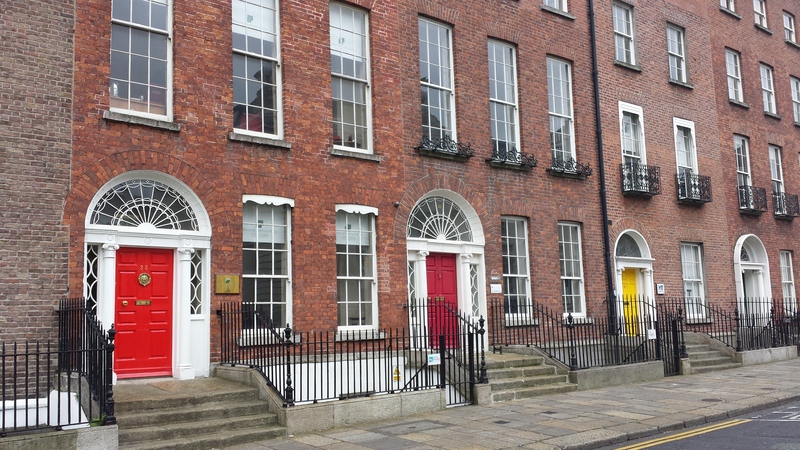 This entry was posted on Friday, July 3rd, 2015 at 18:11	and tagged with Doors, dublin, ireland, Travels, viaggi and posted in Weekly Photo Challenges. You can follow any responses to this entry through the RSS 2.0 feed. What classic style! I love the rounded half moon windows above the doors and those red and yellow colored doors complete the look! Oh, I’ve just left Dublin – a beautiful city. Now for the Wild Atlantic Way – loving it. Indeed it is a beautiful city 🙂 have a nice travel! 🙂 I like the colorful doors! I love them too 🙂 So characteristic!